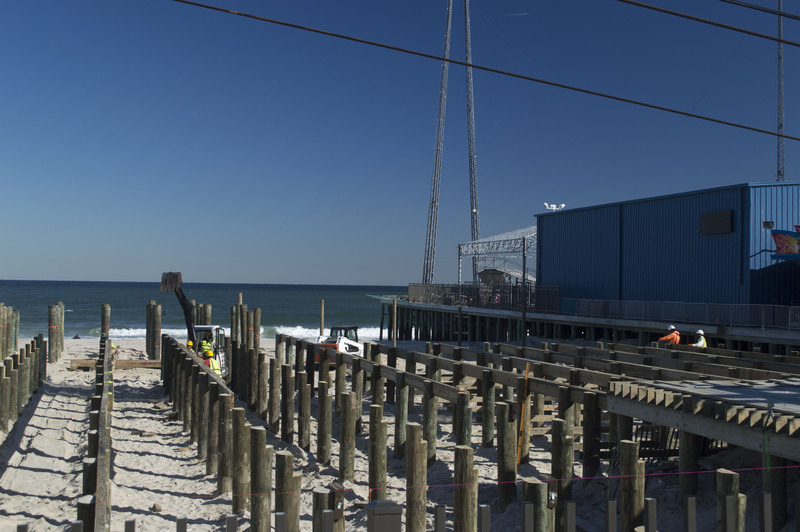 A little over two weeks of construction has led to an even clearer picture on how the expansion of Casino Pier will look in Seaside Heights. 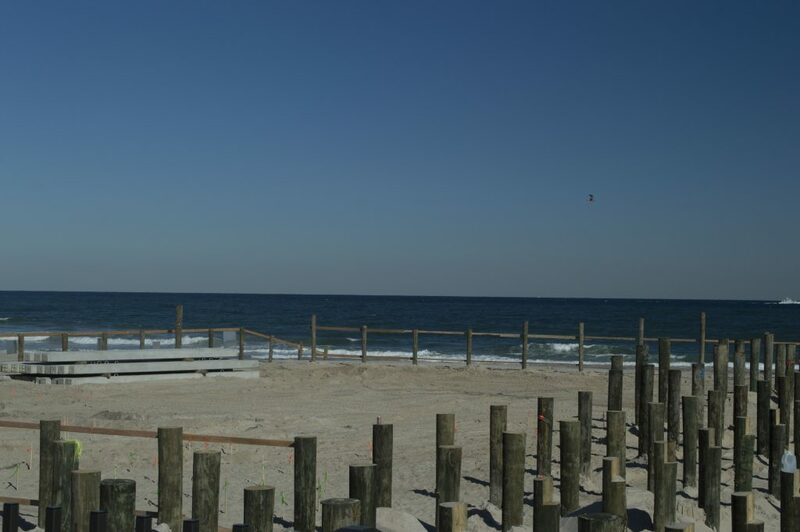 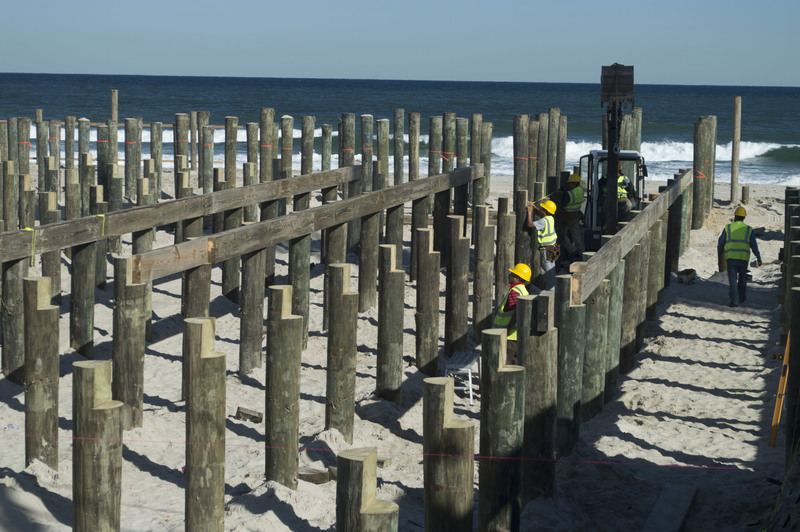 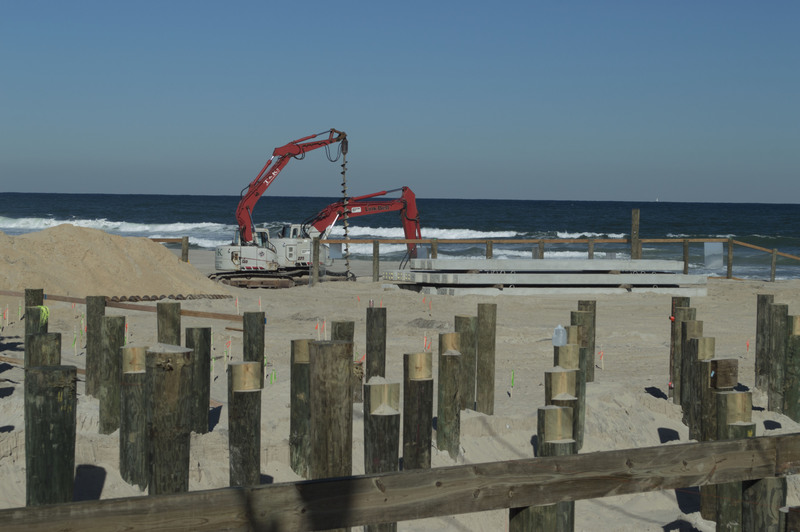 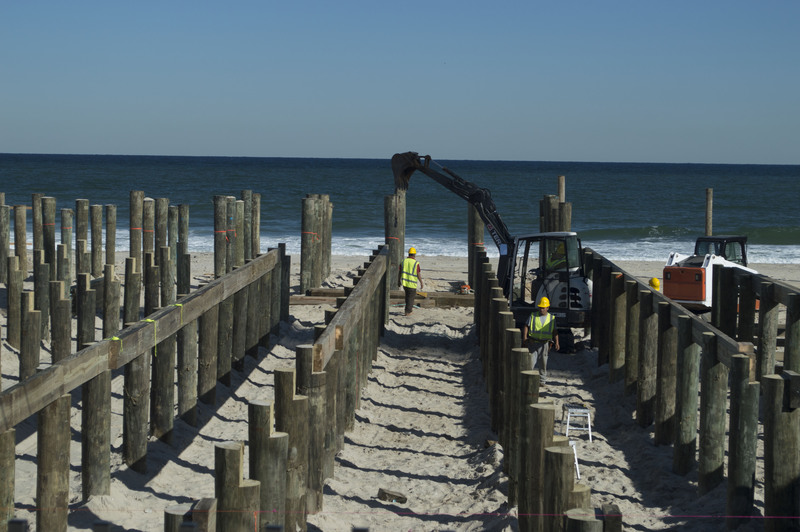 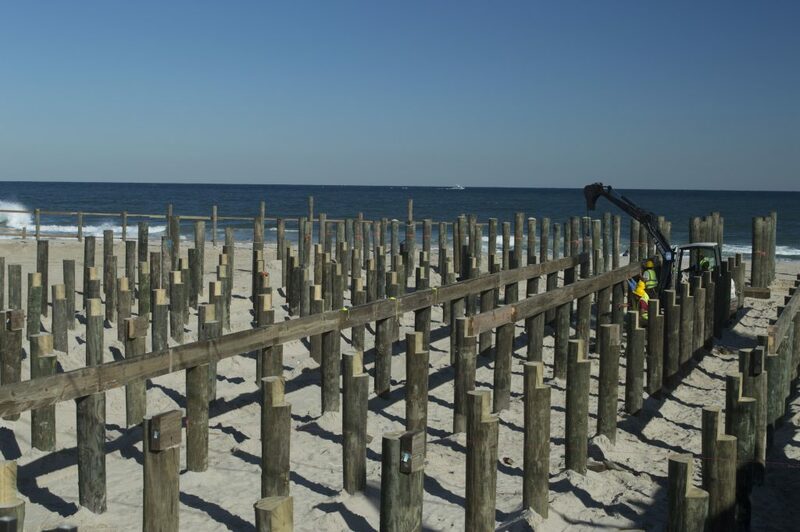 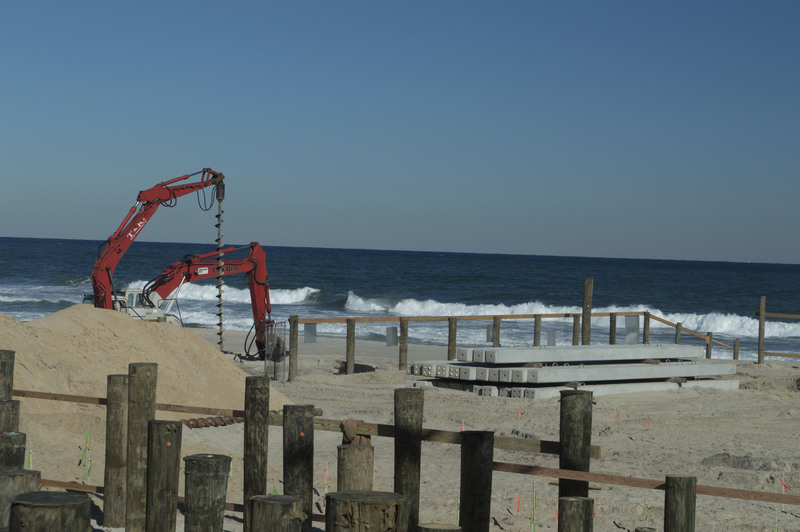 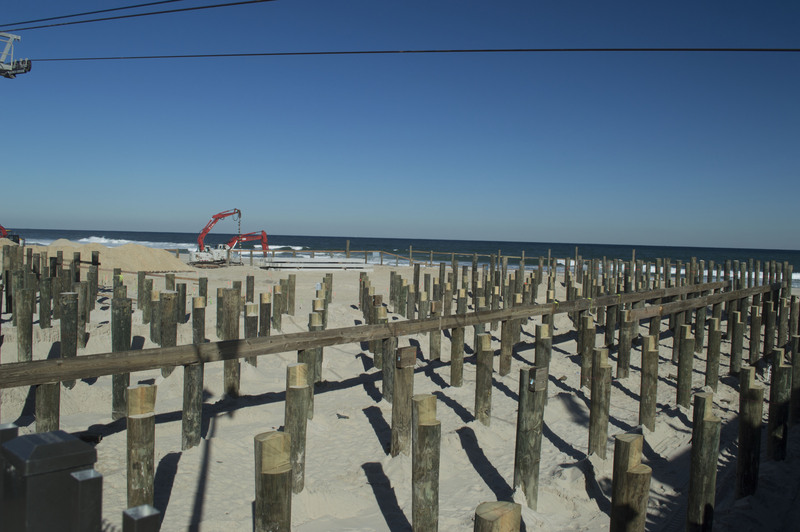 Pilings to support the future pier have been added to an outline that was installed at the end of September. 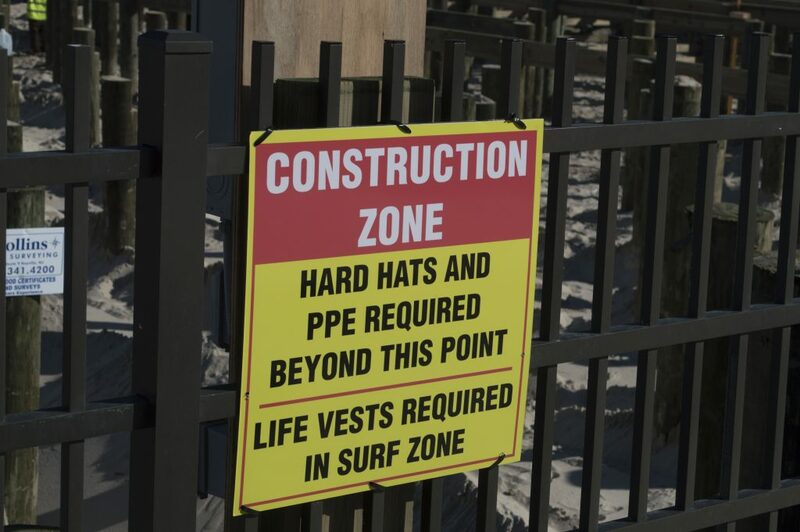 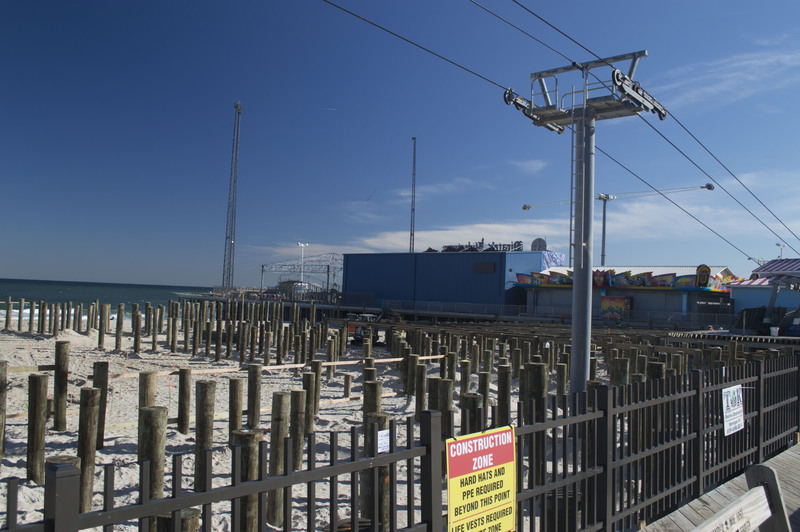 The new portion of the pier, which will contain several thrill rides, will connect to the north side of the current pier and proceed north for the length of about one block, approximately at the midpoint of Sheridan Avenue.